I co-founded Zebra Fuel to facilitate the transition between fossil and renewable fuels in UK cities. We deliver traditional and next-generation energy directly to vehicles for both residents and businesses. We’re super excited about launching our on demand electric chargers to London car owners to speed up the adoption of electric vehicles. As vehicles begin to use alternative energy sources, petrol stations are becoming less and less popular. In cities where property values are high, landlords are closing petrol stations to make way for residential homes. In fact, in the last 40 years, 3 out of 4 petrol stations have closed, leaving drivers with longer journeys to refuel. 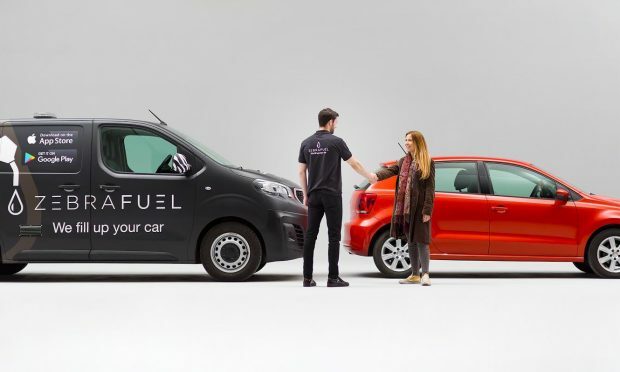 By delivering fuel directly and removing the need to drive to and from the petrol station, we reduce congestion and excess emissions. A single Zebra Fuel delivery vehicle can mitigate over 700 daily journeys to fill-up. The current generation of biofuels are especially appropriate for use in UK cities. There are thousands of public transport and council vehicles that dominate the inner-city streets where there simply isn’t local government budget available to replace these vehicles with electric or hydrogen equivalents. With tough environmental targets set out by the Paris Climate Agreement to limit global climate change to 1.5 degrees and commercial electric vehicles still in infancy, the realistic, immediate answer is biofuels. Biofuels addresses the impact of those vehicles on the urban environment, significantly reducing CO2 levels and improving air quality. Substantially sourced from waste fats, biofuels capture one of UK’s more problematic waste streams and serves to promote environmental sustainability. I’m excited to be contributing to the UK’s green future while also saving residents and businesses time and resources. The energy space currently offers huge opportunity for innovation where solutions are needed in a time of significant change.